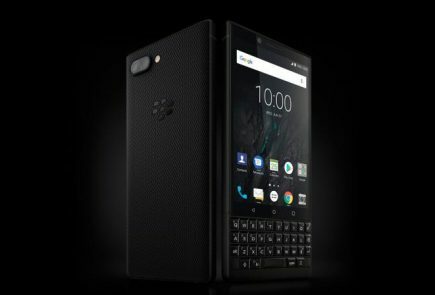 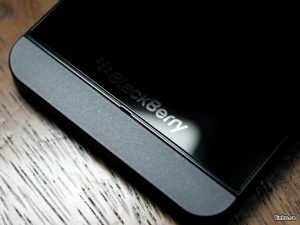 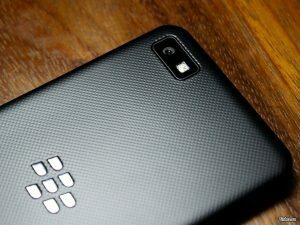 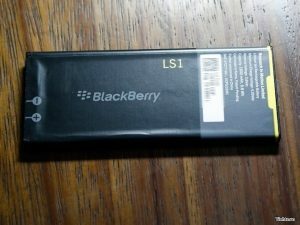 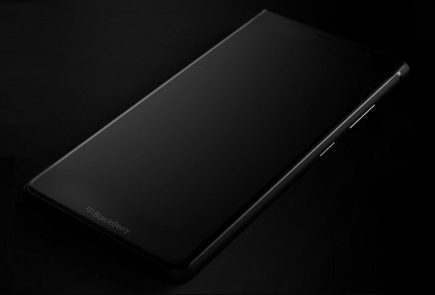 For those that are still firmly in the RIM camp, a slew of new high-resolution pictures of the BlackBerry L-Series smartphone were leaked this evening. 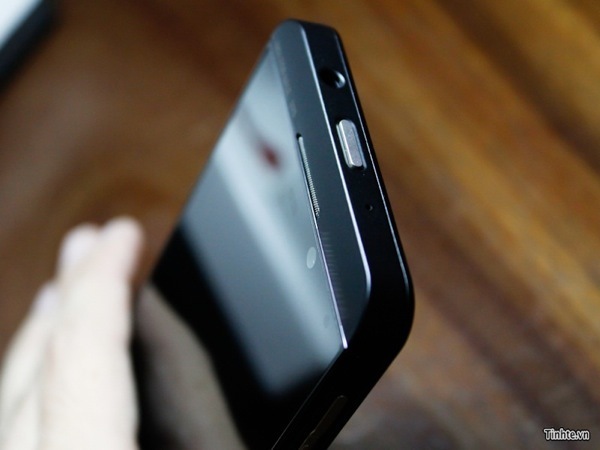 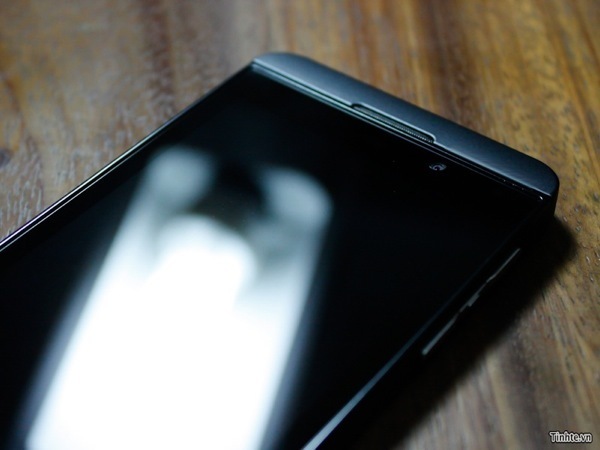 When it comes to new product leaks, we’re used to being hit with the “blurry cam” treatment. 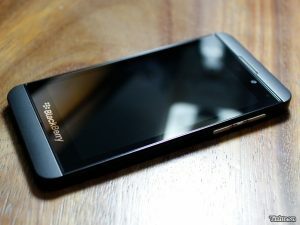 But surprisingly, these images of this Blackberry are high resolution and capture the L-Series from nearly every angle. 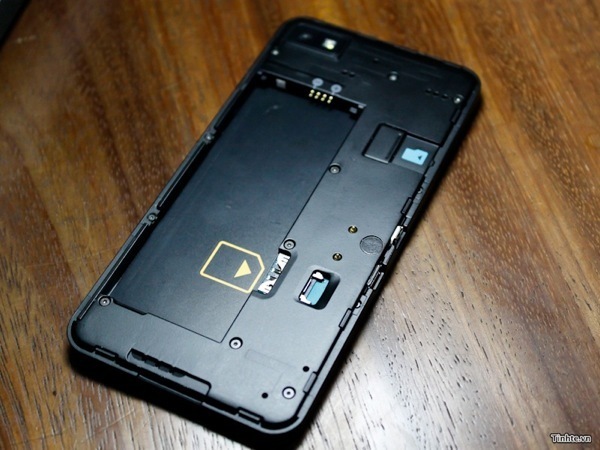 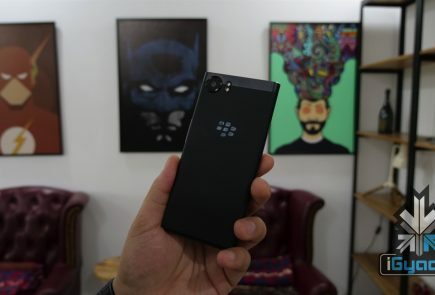 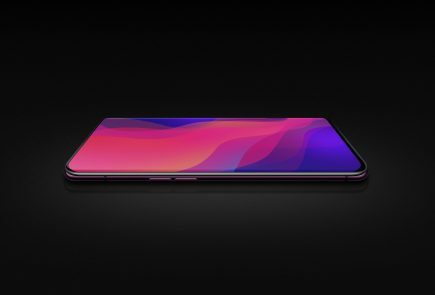 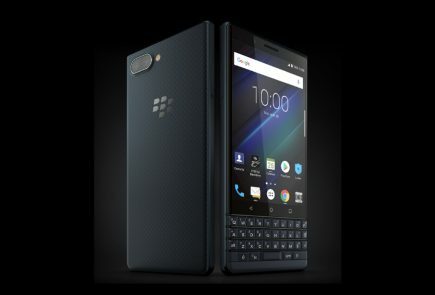 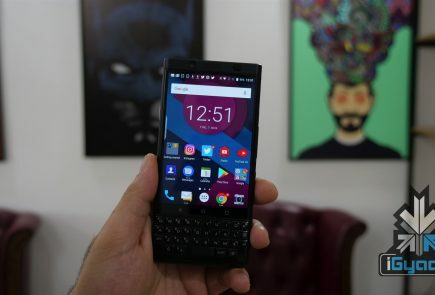 It certainly isn’t too terrible as far as looks are concerned, and there’s plenty to discern from the pictures alone: microSD card slot, 1800mAh battery, 3.5-millimeter headphone jack, micro USB, HDMI and a teenie-tiny microphone under the BlackBerry logo on the front of the device. 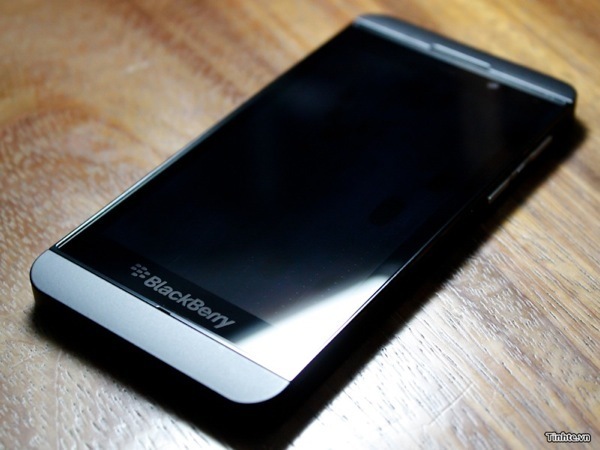 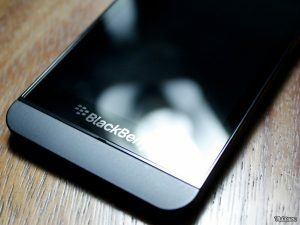 Of course, nothing is confirmed until RIM unveils Blackberry 10 devices on January 30th, 2013. 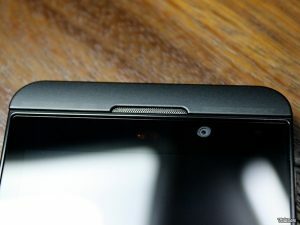 Check out all the pics below.